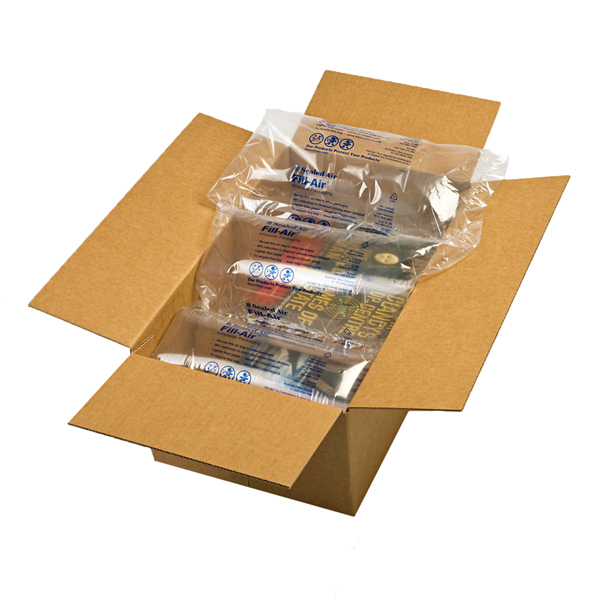 These sealed air packaging bags are 230x280mm, supplied flat in a pack of 250 as inflatable film. 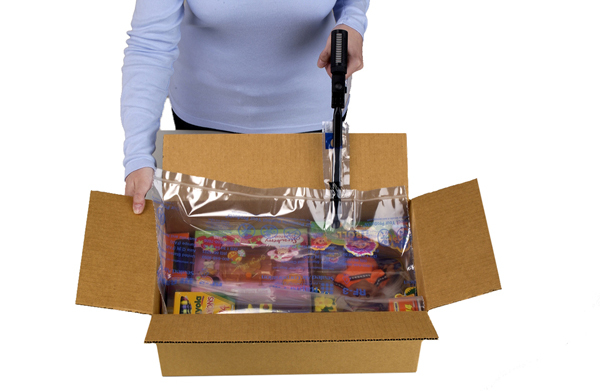 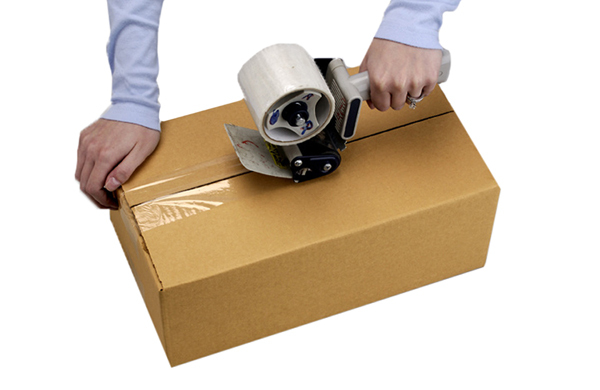 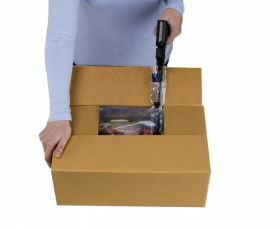 Inflated on demand to fit around items in a shipping box, they provide durable protective pillow packing void fill to cushion fragile items in transit or storage. Use with a Rapid Fill Air machine.